Setting the standard for quality, finish and maximum investment potential, our Australian developments form part of a remarkable property portfolio with global reach. 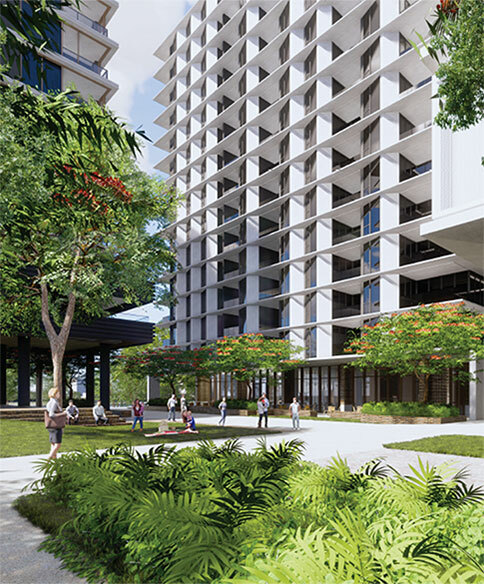 Located close to the Brisbane CBD, Brisbane 1 will activate a disused TAFE site into a triple tower, mixed-use development. 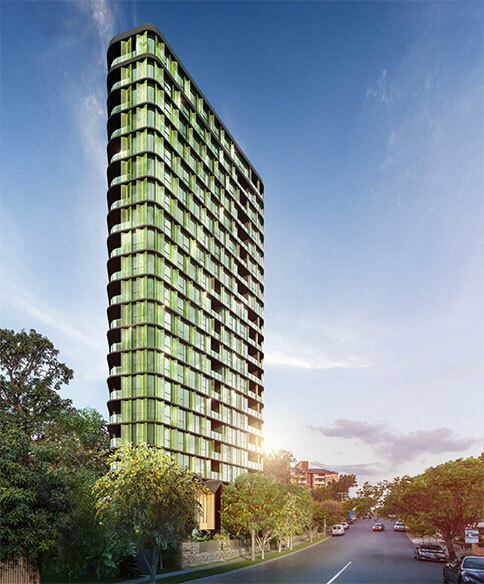 Architecturally designed by Bureau Proberts, Brisbane 1 integrates 608 residential apartment living with retail, dining, and an arts precinct – reflecting the nearby cultural vibe of South Bank and West End. 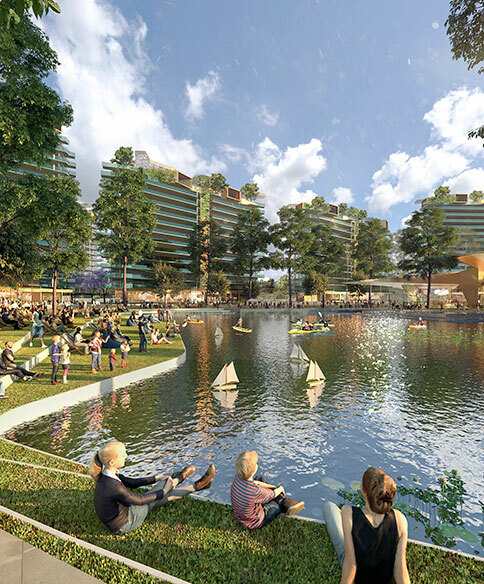 The development will also include a range of communal and private spaces, and a landscape elevated 1,000 square metre recreation deck for residents to enjoy. Lotus Tower is a beautifully appointed residential tower incorporating a total of 200 homes, comprising 12 two storey villas at ground level and five penthouses on level 20 and 120 apartments. There are 63 premium two and three bedroom apartments. The building provides for expansive views across the Brisbane CBD, the river and beyond. The building amenity offers residents access to a roof top sun deck including a spa, private kitchen and dining area, a cabana, lounge and sun beds, a yoga space and observatory lawn. The oasis pool deck amenity includes private dining, gym, sauna, a golf simulator, games and media rooms, children’s play areas and an immersive mounded lawn space. Live City involves the redevelopment of the Kinnear’s Rope Works Factory which holds both historical and architectural significance. Inspired by the history of the site, Live City will re-activate this disused heritage factory into a vibrant mixed-use development comprising residential apartments, retail, commercial space, laneways, cafes, shops, and public spaces. Set across six precincts, Live City will be delivered across four stages. Stage one currently in development includes 208 apartments and 1912 square metres of retail. 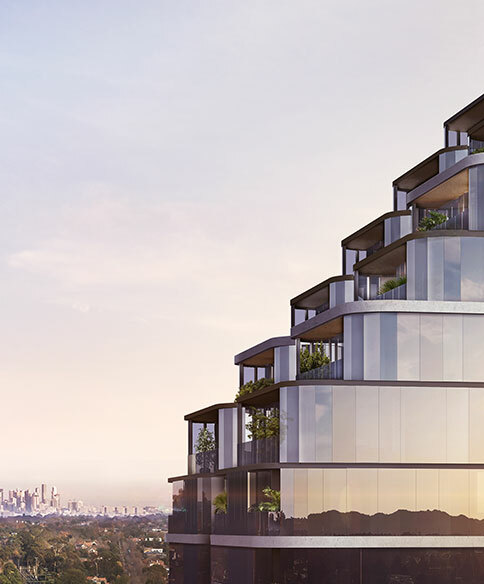 Located within Greater Springfield and spread across 32 hectares, Central Gardens is an inspired integrated mixed-use development that will deliver 10,000 apartments, retail, commercial and community facilities over 15 years. Stage one is set to commence in 2019 and comprises 435 dwelling across four residential towers, a lake and club house and childcare, retail and community facilities. Taking in the best that Greater Springfield has to offer, the residential precinct overlooks the Greg Norman designed Brookwater Golf Course, is next to the new female AFL football stadium and the train terminus and bus interchange for Springfield City. Central Gardens will set new benchmarks for modern, convenient and transit-oriented residential living. 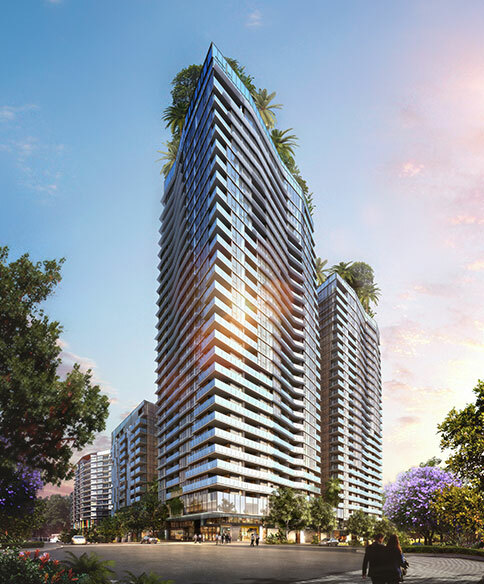 Located on the Brisbane River, The West End Project will bring to the market a mix-used residential community delivering 981 apartments across seven towers with a retail precinct of approximately 4,000 sqm. 40% of the site is publicly-accessible space providing access to the river. Set to open in 2023, R&F Property Australia is seeking to deliver one of Brisbane’s most sought after residential riverside urban communities. 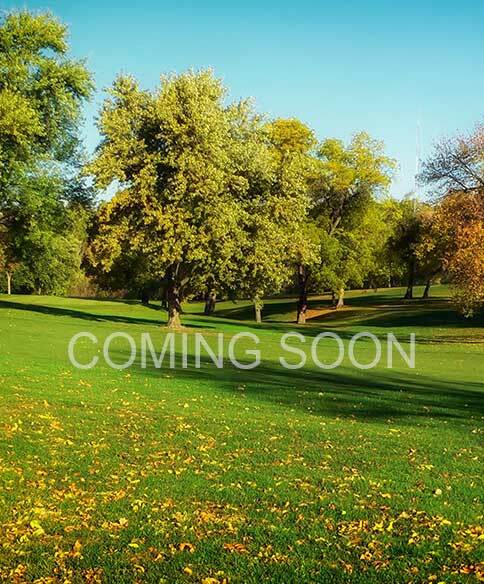 Set across 24 hectares, this greenfield urban development is in a prime growth area of Brisbane. With a blueprint that includes 252 residential lots, this new community is located close to the Gateway Motorway, a major arterial, and will provide future residents with direct and easy access to both the Gold Coast and Brisbane CBD. 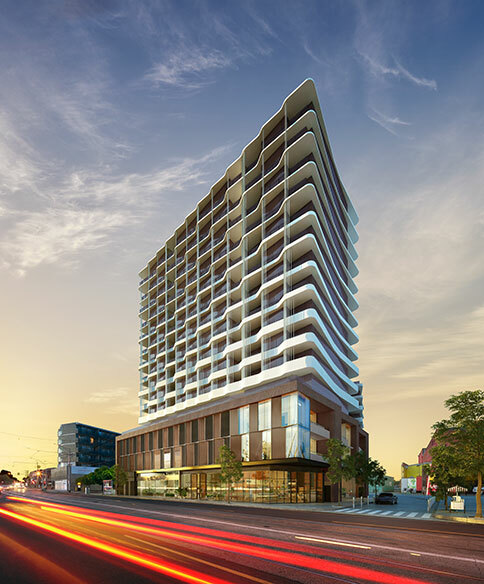 With a market value of more than AUD $150 million, this development features a 25-storey residential tower, comprising 187 apartments. Once complete, this mixed-use development will create a community for residents that is inspired by world-class design and innovation.